a) obedience ... made good. b) disobedience ... made righteous. 2. 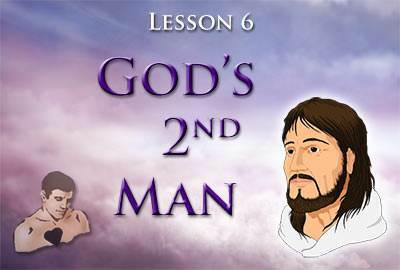 Did God's first man, Adam, glorify Him? 3. Who did God choose to be His Second Man? a) to destroy the works of the devil. 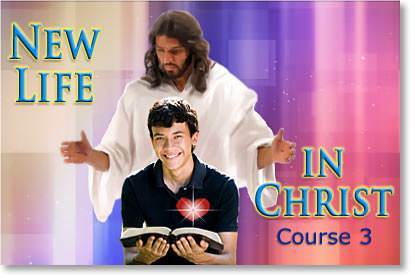 b) to make a way for us to get out of Adam's sinful family and into the family of God. a) he lived with Eve. b) he did things without consulting Eve. 8. How many days did Jesus appear on the earth after His resurrection? 9. Was the resurrected Jesus seen by few people or many?